Please check your email for confirmation and to receive your requested items. Make sure you add me to your approved list so you receive the good stuff! 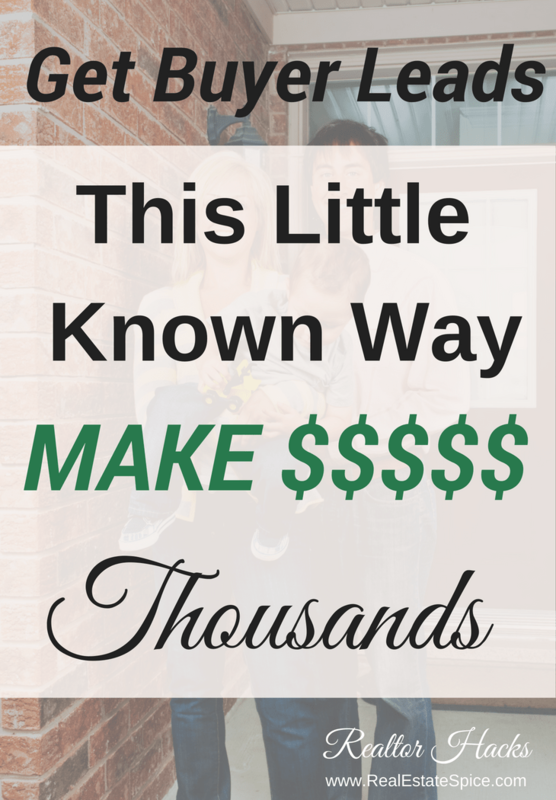 HOW DO YOU GET MORE LEADS WITHOUT SPENDING THOUSANDS ON ZILLOW LEADS? Are you scratching your head, wondering how oh how can you have buyers calling YOU? 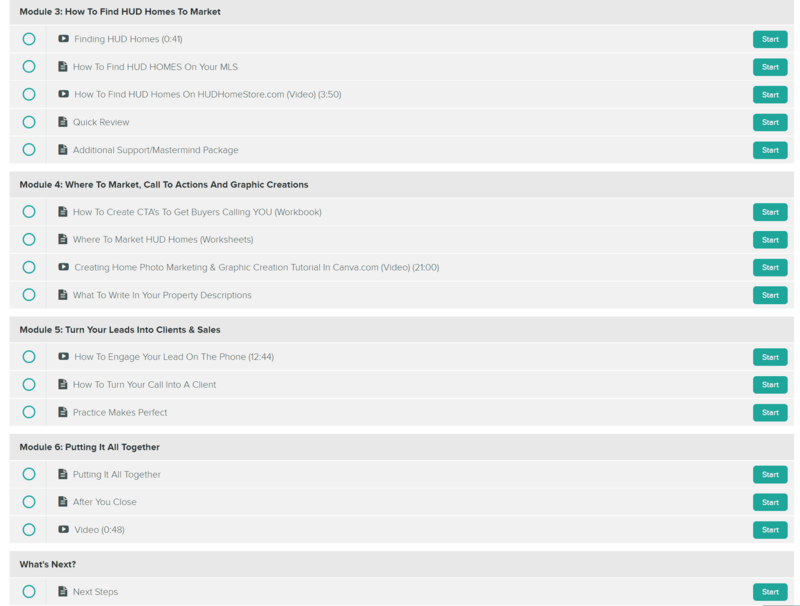 How in the world can you get more leads and NOT pay Zillow an arm and a leg? Are you tired of not having enough leads? Or no leads at all? I get it! I was there too! It's not a fun place to be. I was stressed. My phone was silent, email was silent. I need to earn income! What in the heck am I going to do? When I first started I thought…okay, I have my license, I know a lot of people but everyone is settled in, has homes. Homes are not something people buy and sell daily. So what in the heck am I going to do? I searched, studied, looked around at what others were doing…searched more. I called expireds. I called FSBOS. I created postcards and went door knocking. My sphere sent me some leads (and that was fantastic) but it wasn't consistent income.